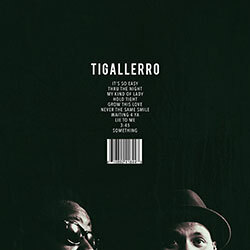 Not to rehash old stuff, but your thoughts on Love in Flying Colors will likely be based on when you first became aware of R&B/hip-hop duo of \"rapper-turnt-singer\"/artist Phonte Coleman and \"North Carolina by way of the Netherlands\" producer/instrumentalist Nicolay. 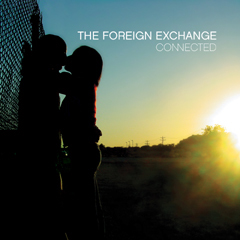 Their solid 2004 debut, Connected, is still largely slotted into the \"alternative hip-hop\" category, while follow-ups Leave It All Behind and Authenticity arguably lean heavily on the R&B side of the equation. 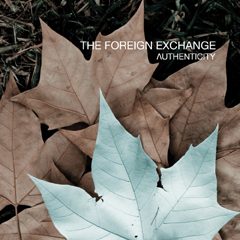 This has created a dedicated yet outspoken fanbase with collective thoughts on, and expectations of, how the perfect Foreign Exchange album should sound. 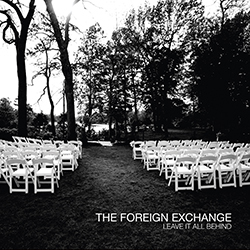 Ultimately, Foreign Exchange are about creating their music their way -- Love in Flying Colors continues along this wavelength. 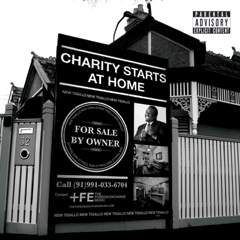 Smoothly romantic lead single \"Call It Home\" sounds like a long-lost Connected track updated for 2013. 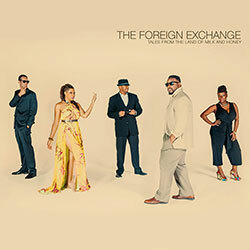 Standout numbers like \"When I Feel Love,\" featuring Jeanne Jolly, \"Right After Midnight,\" featuring Sy Smith, and \"If I Knew Then,\" featuring Carmen Rodgers, highlight the group's progressive soul sound while bringing FE+Music lablemates and friends along for the ride. 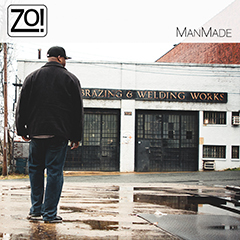 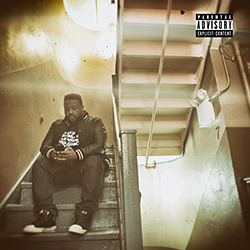 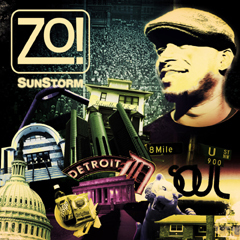 \"The Moment\" is a cool, but ordinary dance-type number; however, \"Listen to the Rain\" is, in a word, beautiful, and the best illustration of Phonte's heightened vocal mastery to date. 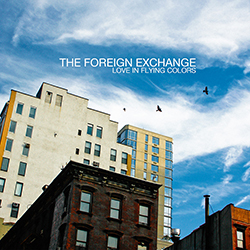 Love in Flying Colors is a solid and consistent album -- the \"turnt\" label assigned to Phonte (ex of North Carolina hip-hop crew Little Brother) is a bit unfair, as he's grown impressively as a vocalist and this is his coming out party, in terms of how he's developed and crafted a remarkably smooth singing style. 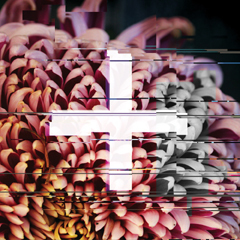 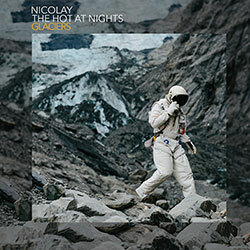 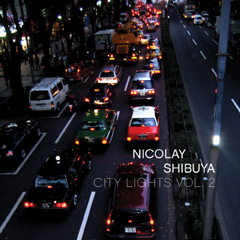 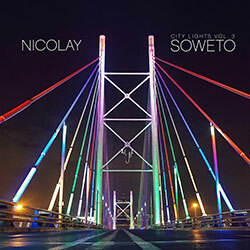 Layered overtop of Nicolay's ever-evolving yet signature \"electro-soul\" sound, Love in Flying Colors is steeped in an honest, vulnerable lyricism bolstered by dreamy, feel-good synth vibes regarding the complex emotion called love and all it represents.